Holi Festival is a Festival of Colours joy and Happiness so every Indian wants to being a part of Celebration of Holi. The colorful festival of Holi is widely celebrated on Hindi month Phalgun’s Purnima (Lunar month) which usually falls in February end or early of March. Holi has an ancient origin which celebrates the triumph of ‘virtue’ over ‘evil’. 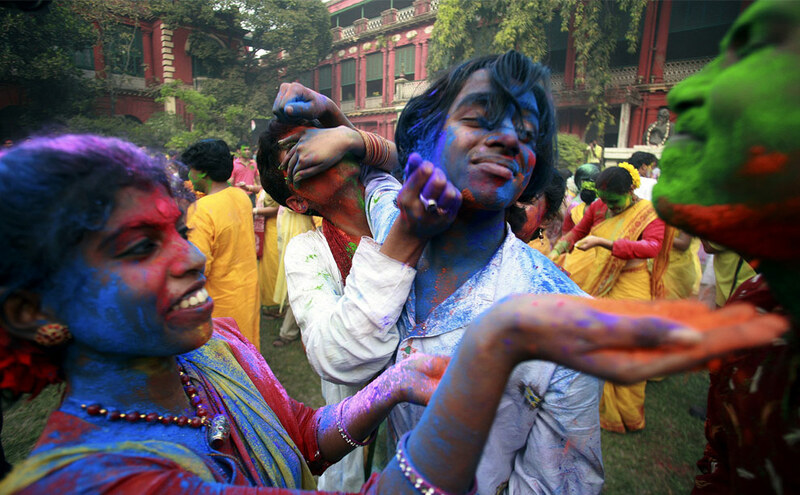 The colorful Holi festival bridges the social gap and renews relationships. On this day, people play with many vibrant colors mainly Abeer, Gulal and throw splashes of colored water on to each-other while singing carols for Holi. The sweet which is famous in Holi is called ‘Guzhia’; people usually prepare it their home and then share it with their friends & neighbors. Let’s call Holi a transition when we make a huge celebration to bid farewell to the cold of winter and welcoming the warmth of summer. Holi is the time in India when climate becomes pleasing and fills life and unspoken enthusiasm in your spirit. The time when you see the true colors of spring all around, in this vary time India looks like a beautiful lass attired with colors and Earth seems to be taking new birth. The joy of Holi is felt very deeply through the multicolored flowers and fresh green leaves of trees and thunder showers with pinkish cold. 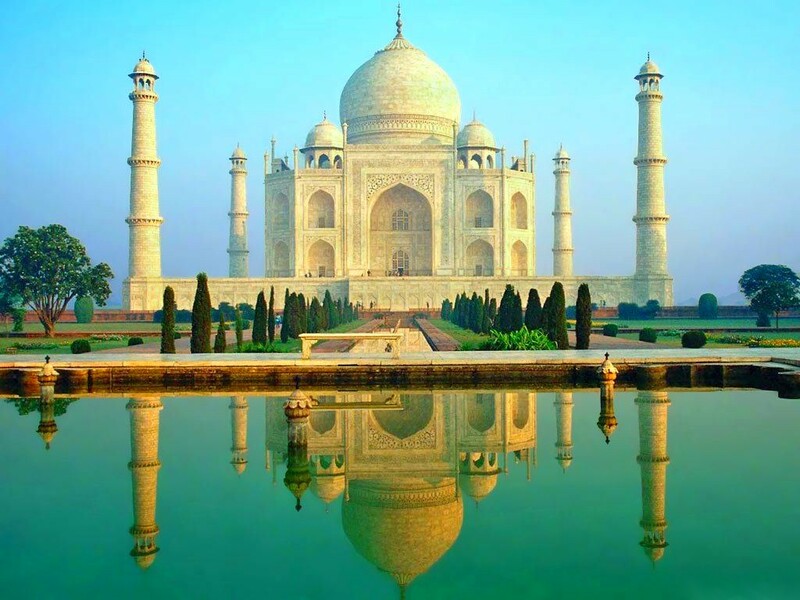 The song of birds can be listening everywhere in orchards & woods; can say that it is the perfect time to visit India. And the time when your heart got stole by the liveliness of this festival of Colors, Holi. Celebration of Holi festival takes place with lighting up of bonfire on the Holi eve. Many of folklore & legends are associated with Holi celebration make this festival more lushes and vivid. This year Holi Festival is falling on 20th March and We hope that we make best efforts to make it more vibrant and joyous than the past years.